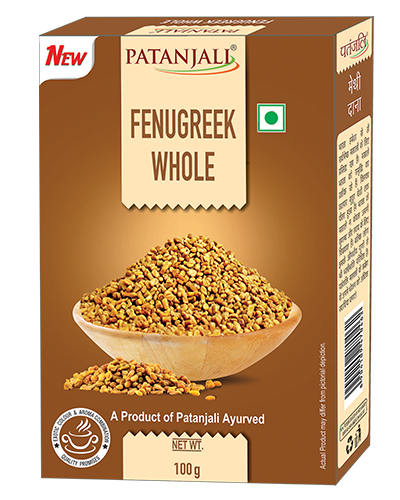 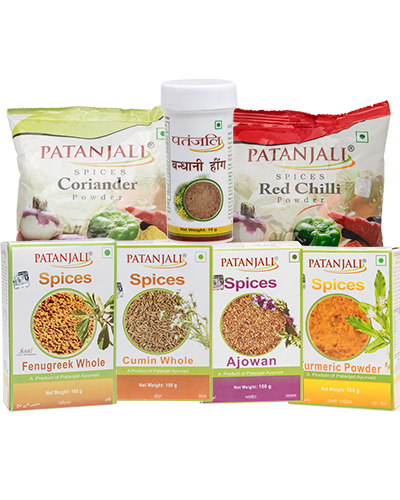 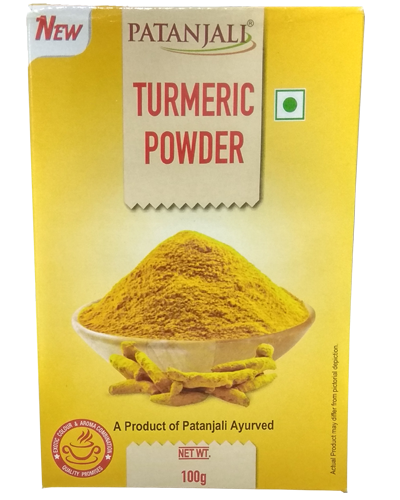 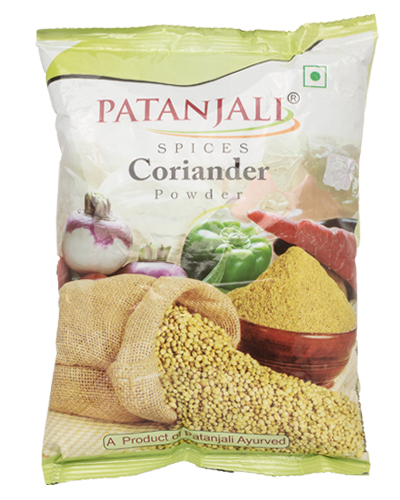 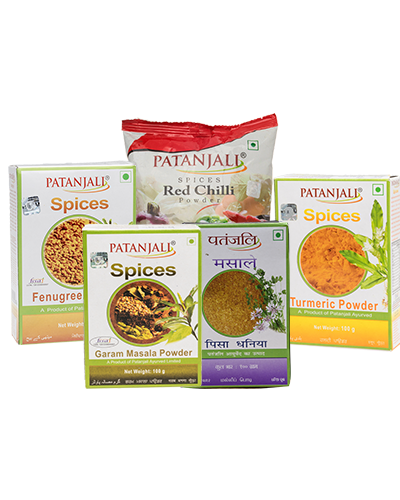 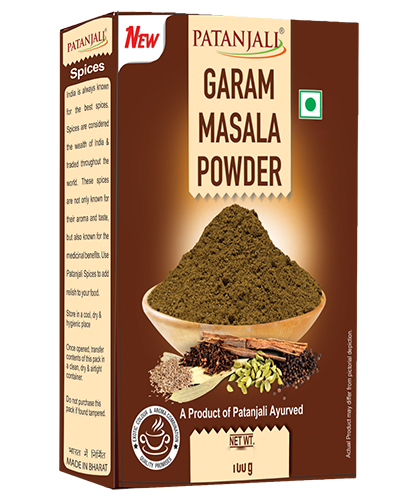 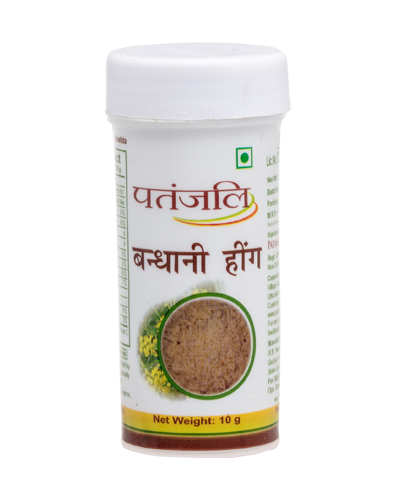 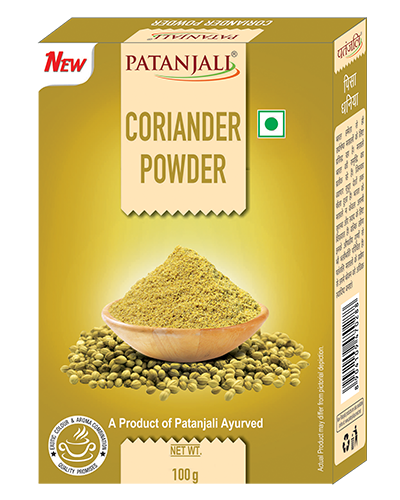 Patanjali Ajwain is packed with high ajowan Trachyspermum ammi, also known as Ajowan caraway, bishop's weed or carom, is an annual herb in the family Apiaceae. 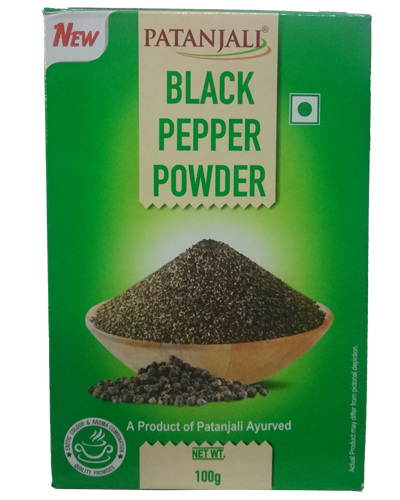 The plant is also called bishop's weed, but this is a common name it shares with some other different plants. 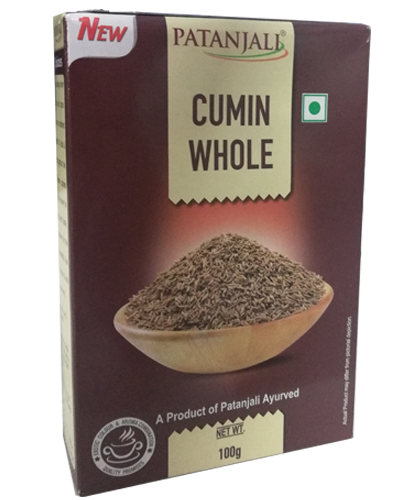 The "seed" is often confused with lovage "seed". 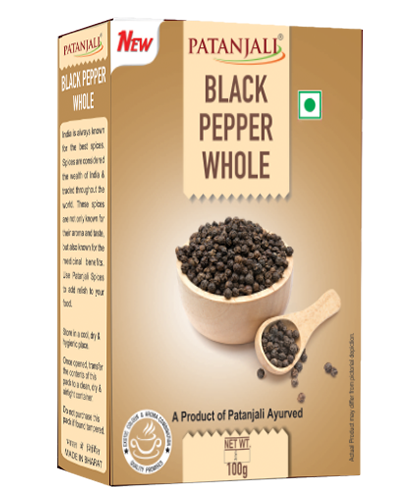 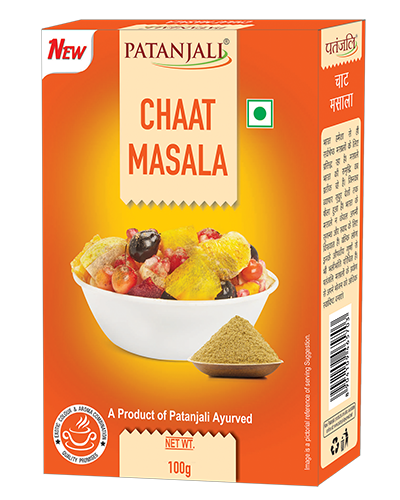 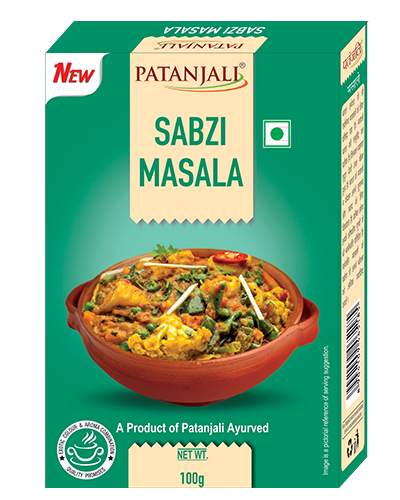 *It helps to nutrilised the stomach Acidity. 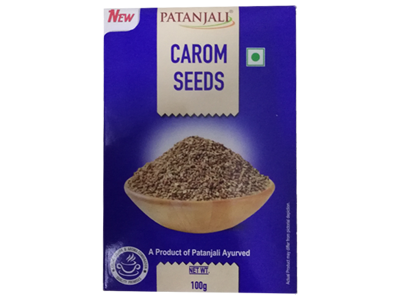 *Carom seeds are the best remedy to cure digestion related problems like Gastric , bowel motion, ulcer. 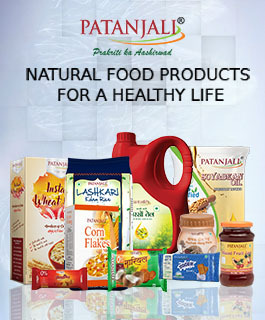 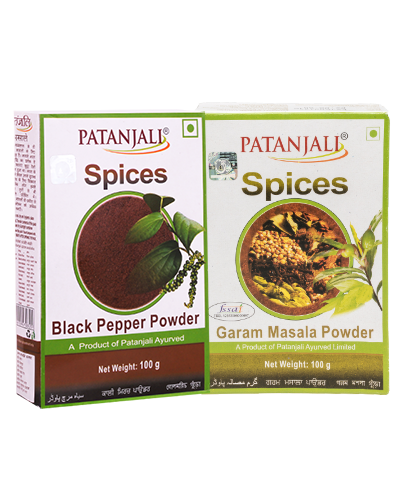 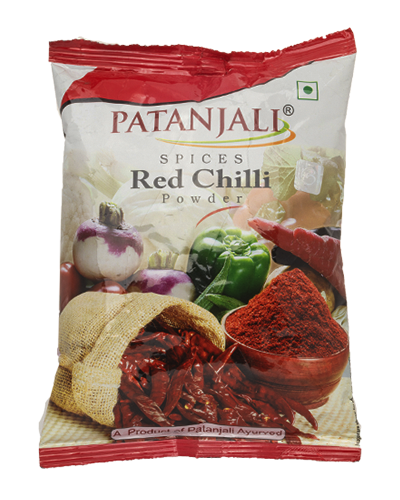 *Help in curing Kidney disorder, Asthma, Liver and kidney, Mouth problems and Cold.